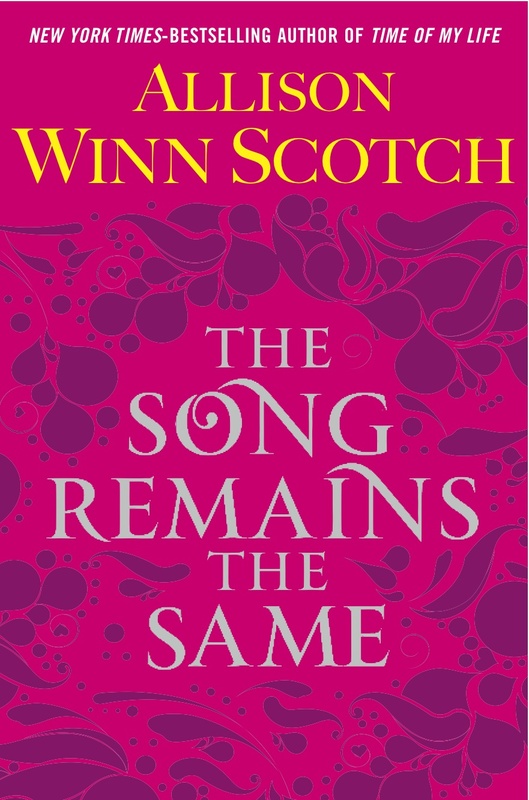 From women’s fiction to memoirs and young adult, it’s another fabulous month for books. SheKnows picks the hottest hardbacks for April. Jill Farrow is a typical suburban mom who has finally gotten her and her daughter’s lives back on track after a divorce. She is about to remarry, her job as a pediatrician fulfills her (though stressful), and her daughter, Megan, is a happily over-scheduled 13-year-old juggling homework and the swim team. 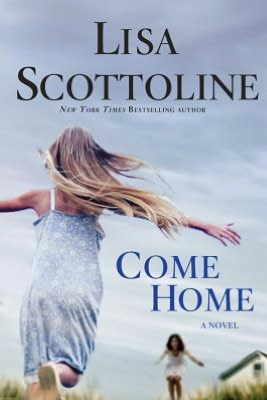 But Jill’s life is turned upside down when her ex-stepdaughter, Abby, shows up on her doorstep late one night and delivers shocking news — Jill’s ex-husband is dead. Abby insists that he was murdered and pleads with Jill to help find his killer. Jill reluctantly agrees to make a few inquiries and discovers that things don’t add up. As she digs deeper, her actions threaten to rip apart her new family, destroy their hard-earned happiness, and even endanger her own life. Yet Jill can’t turn her back on a child she loves and once called her own. One of only two survivors of a plane crash, Nell Slattery wakes in the hospital with no memory of the horrific experience-or who she is, or was. Now she must piece together both body and mind, with the help of family and friends, who have their own agendas. She filters through photos, art, music, and stories — hoping something will jog her memory, and soon, in tiny bits and pieces, Nell starts remembering. It isn’t long before she learns to question the stories presented by her mother, her sister (and business partner) and her husband. In the end, she will discover that forgiving betrayals small and large will be the only true path to healing herself — and to finding happiness. 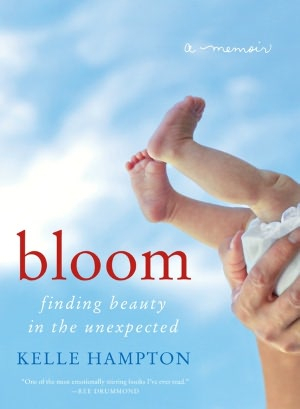 From the outside looking in, Kelle Hampton had the perfect life: a beautiful 2-year-old daughter, a loving husband, a thriving photography career, and great friends. When she learned she was pregnant with her second child, she and her husband, Brett, were ecstatic. Her pregnancy went smoothly and the ultrasounds showed a beautiful, healthy, high-kicking baby girl. But when her new daughter was placed in her arms in the delivery room, Kelle knew instantly that something was wrong. Nella looked different than her sister, Lainey, had at birth. As she watched friends and family celebrate with Champagne toasts and endless photographs, a terrified Kelle was certain that Nella had Down syndrome — a fear her pediatrician soon confirmed. Yet gradually Kelle’s fear and pain were vanquished by joy, as she embraced the realization that she had been chosen to experience an extraordinary and special gift. In Hollywood, fame can be found on every corner and behind any door. You just have to know where to look for it. 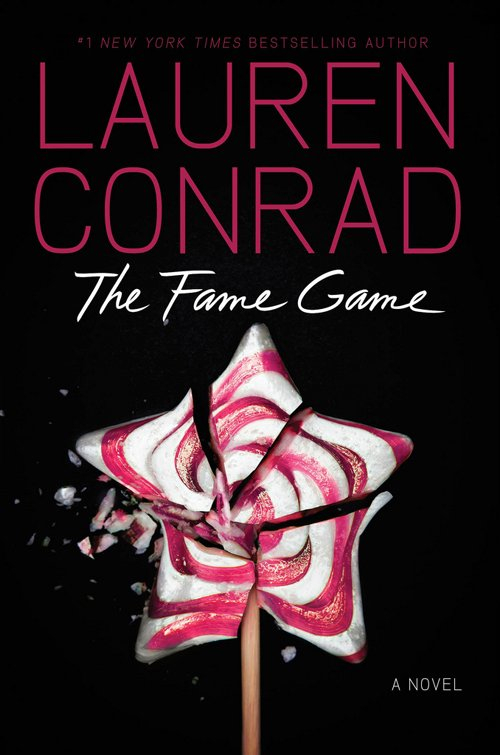 Madison Parker, 19-years-old, made a name for herself as best frenemy of nice-girl-next-door Jane Roberts on the hot reality show, L.A. Candy. Now Madison’s ready for her turn in the spotlight and she’ll stop at nothing to get it. Sure, she’s the star of a new show, but with backstabbing friends and suspicious family members trying to bring her down, Madison has her work cut out for her. Plus, there’s a new nice girl in “reality” town — aspiring actress Carmen Price, the daughter of Hollywood royalty. And she’s a lot more experienced at playing the fame game. When the camera’s start rolling, whose star will shine brighter?